As with most things in life, the smallest details can make a great difference. 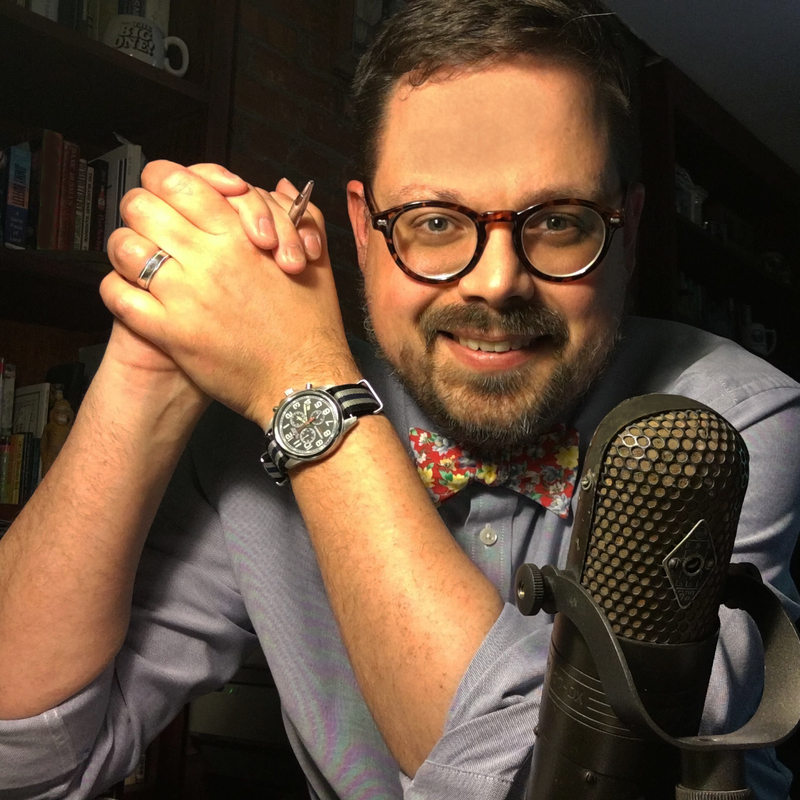 As our region’s rebirth and renaissance continues, more and more of us in Western New York are coming to better appreciate many of wonderful little oddities which combine to make Buffalo poised to use our uniqueness as a standout city for generations to come. The things that “make Buffalo, Buffalo” should never be more important than they are now. On Buffalo’s Parkside Avenue, a road construction project shows the intersection of historic and unique with commonplace and less complicated. I’m hoping to call attention to one small element in Buffalo’s unique character, which is easily overlooked until it’s gone. 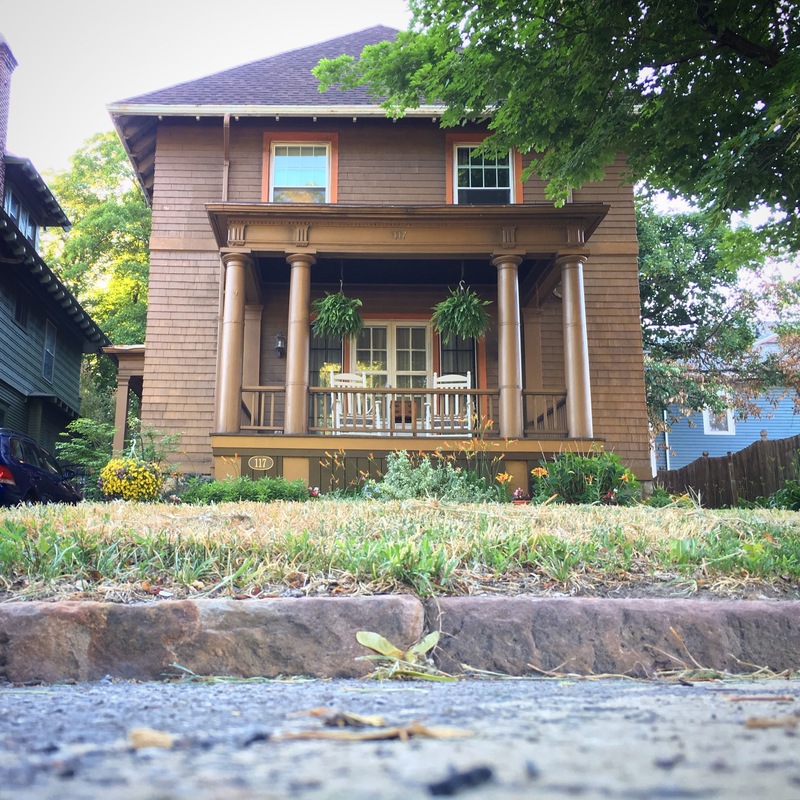 For generations, when Buffalo’s Common Council ordered roads built, the call for Medina Sandstone curbs was written right into the legislation. Many of the red curbs of Buffalo have been in place since the time when it was horses, and not cars navigating between those curbs. A decades-old piece of Medina Sandstone curb. The ridges on the flat surfaces show the old world stonecutting methods used in building Buffalo. This section will be replaced with white granite as a part of a road construction project. The oldest and most prevalent of these streetside chunks of stone still show the striations of old world craftsmanship, and serve as a citywide network of direct physical links to a time when Buffalo was one of the nation’s largest, wealthiest, and most modern cities. Considered rare and beautiful and used sparing around the world in buildings like Buckingham Palace, Buffalo was lucky to be so close to the Orleans County quarry where the red rock came from that entire churches and buildings, and yes, even curbs were made from the stuff. With great limits on new Medina Sandstone, especially for something as pedestrian as curbing, Buffalo has turned with greater frequency to the less exciting granite for curbs. The gleaming white granite does the job of creating a barrier between the road and the sidewalk, but can we agree that it’s lacking in the spectacular and rich history and beauty of our uniquely Buffalo Medina Sandstone? As roads are reconstructed with additional curbing for safety, and street/sidewalk intersections are being rebuilt to make them more accessible for those using strollers and wheelchairs, it’s understandable that our decades and centuries old red curbs might have to be replaced. However, it’s my hope that now and in the future, a greater emphasis might be given in the consideration of reusing these materials whenever possible. 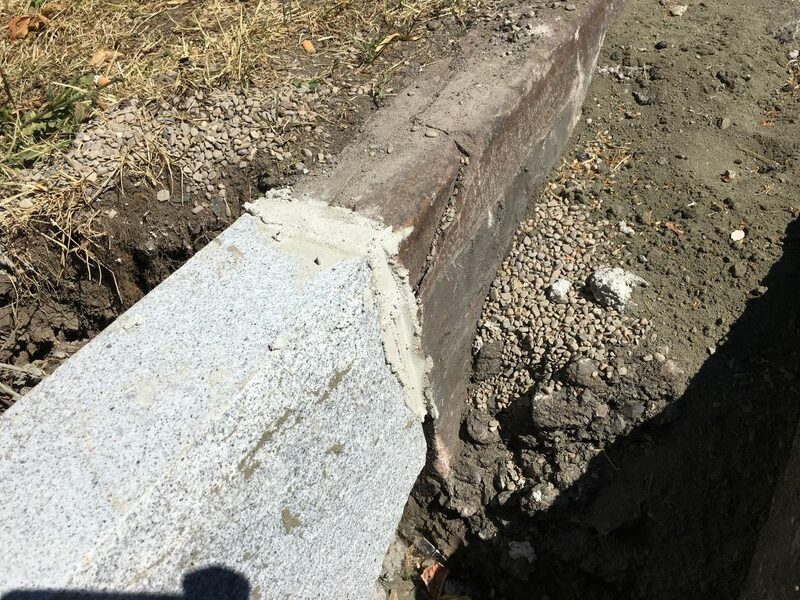 Further, that if the nature of construction prohibits the reuse of the curbing at a particular site, that the removed curbing be saved for use at a future site where some additional curbing might be necessary to maintain the Medina Sandstone. 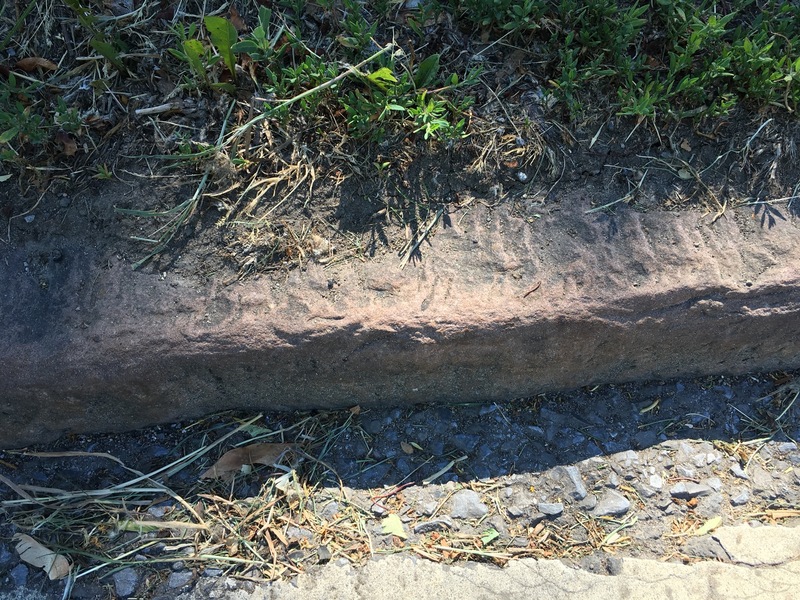 I love the look of the Medina sandstone curbs which have been in front of my house for more than 100 years, but if they have to be replaced, I’d love for the stone to be used in some other project so that the red curbs might be able to be saved there. I would ask that the City Engineering and Public Works Departments move to create rules to this effect, and that the Common Council move to create law to make sure that it happens. Too much of our city’s heritage had been lost to indifference and mismanagement. Here’s a case where that doesn’t have to happen, and we can stop putting one of Buffalo’s unique features to the curb.